The wide selection of Amelia Island restaurants and dining options is certainly one of the top draws to the island. 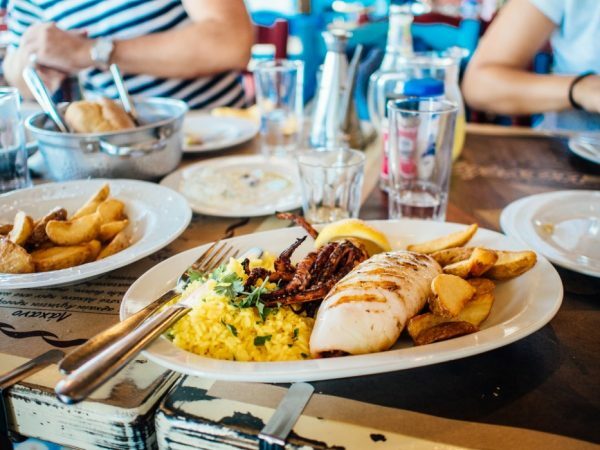 During your next vacation, you’ll have plenty of family friendly restaurants to choose from, with casual atmospheres, great prices, and delectable cuisine for all preferences. Visit a few of these family friendly places to eat during your next vacation and see for yourself why they’ve been so successful on Amelia Island. The Beach Diner is known for its variety of breakfast and lunch traditional American favorites and is sure to please your group during your next Amelia Island trip. 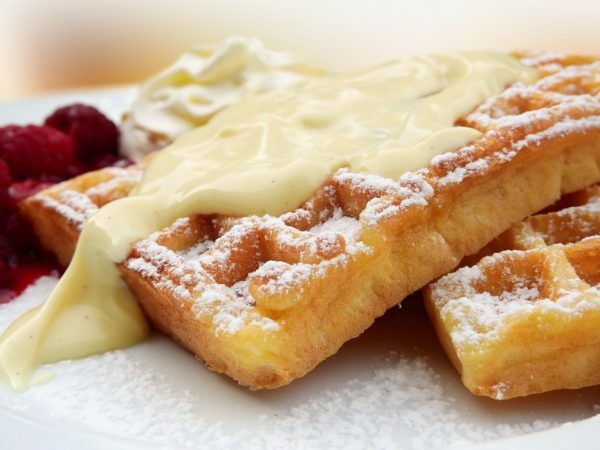 This restaurant has been a part of Amelia Island for over 18 years and offers selections like eggs benedict, pancakes, waffles, omelets, sandwiches, salads, grill items and a kids’ menu. A variety of gluten free and vegetarian options are also available for those with dietary preferences. The prices here are also more than reasonable, making it a perfect go-to spot for a quick meal. Find the Beach Diner at 2006 S 8th St, Fernandina Beach. T-Ray’s Burger Station is one of the more unique Amelia Island attractions, as it is housed in a historic building that formerly served as a Standard Oil full service fueling station. The station began serving sandwiches around 1988 and slowly transformed into the popular burger joint that it is today. Today you’ll find quirky mismatched décor as well as unquestionably some of the most perfectly made and juicy burgers on Amelia Island, along with a range of other breakfast menu items, salads, BLTs, chicken sandwiches, and much more. With great prices as well, this famous burger eatery is a must-visit with your family during your next Amelia Island adventure. Find T-Rays Burger Station at 202 S 8th St, Fernandina Beach, FL. Brett’s Waterway Café offers a variety of Southern American fare, making it the perfect place to get your Southern food fix while staying on the island. This café also offers some of the best waterfront views on the island along with a versatile menu with items that are sure to appeal to your entire family. Choose from both sea and land fare and options like a variety of salads, quesadillas, Po’ boys, burgers, the catch of the day, and other options. Southern favorites are also available like country fried steak, pork chops, grits topped with chorizo, artichokes or shrimp, a variety of delectable beef steaks and more. Find Brett’s Waterway Café at 1 S Front St, Fernandina Beach, FL 32034. Timoti’s Seafood Shack is dedicated to serving your family the best local seafood prepared just the way that you like it. The prices are reasonable compared to some of the higher end seafood restaurants on the island, and the casual setting is perfect for families. Favorite menu items here include the clams, lobster rolls, shrimp, catch of the day, fish tacos and more, all locally sourced whenever possible. There’s even a playground for the kids, and it’s sure to be a fun atmosphere that they will enjoy. Stop by Timoti’s Seafood Shack at 21 North 3rd Street, Fernandina Beach. You can’t go wrong with any of the restaurant options during your next Amelia Island vacation. If you have any questions at all about finding the perfect family friendly vacation rentals as you plan your next vacation to Amelia Island, we can certainly help. Call us today at (800) 741-4011 for any information about local restaurants, lodging, or attractions.